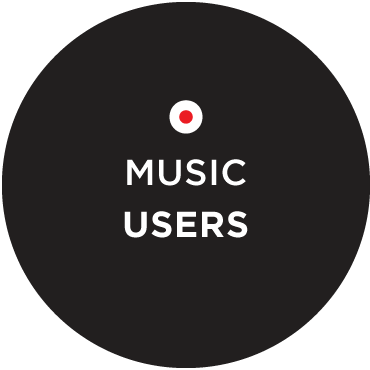 TONO manages performance rights for musical works in Norway and collects fees for their public performance. 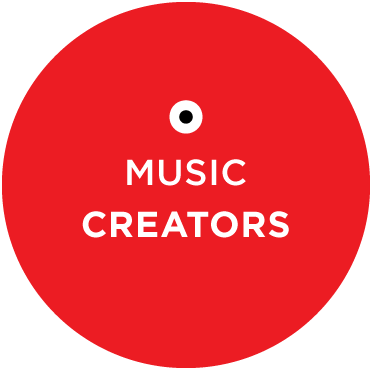 TONO currently represents 32 000 Norwegian composers, lyricists and music publishers. 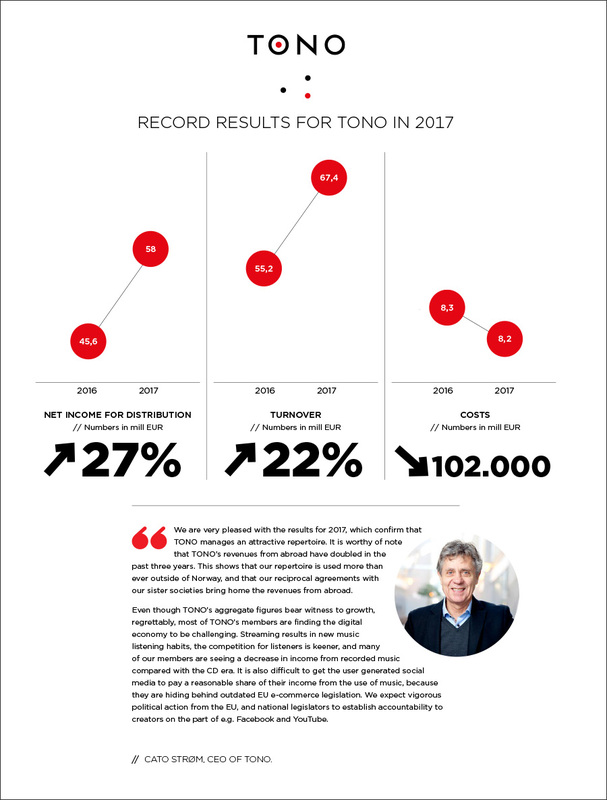 Through reciprocal representation agreements with similar societies in other countries, TONO in practice manages the world repertoire in the Norwegian territory. 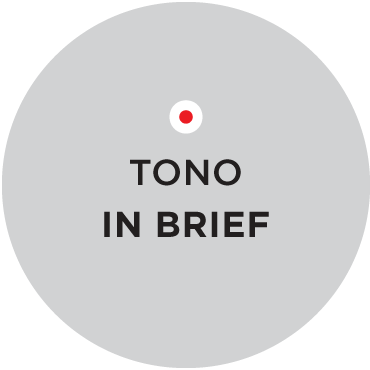 TONO is a non-profit society, all revenues are passed on to members for the performance of their works.